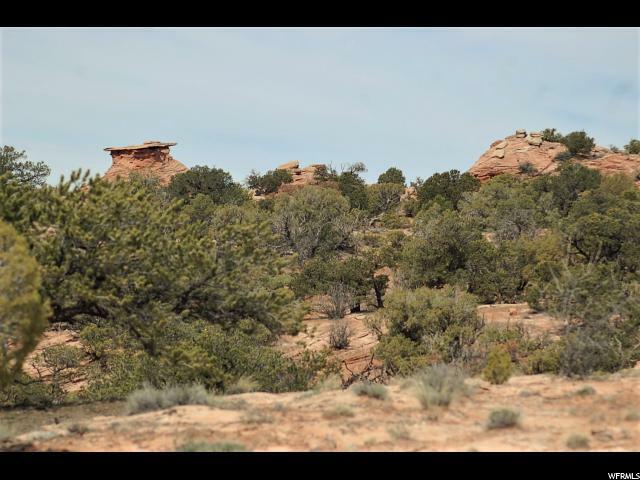 FABULOUS ELEVATED 17.52 acre lot near MOAB, UT with 360 DEGREE VIEWS. 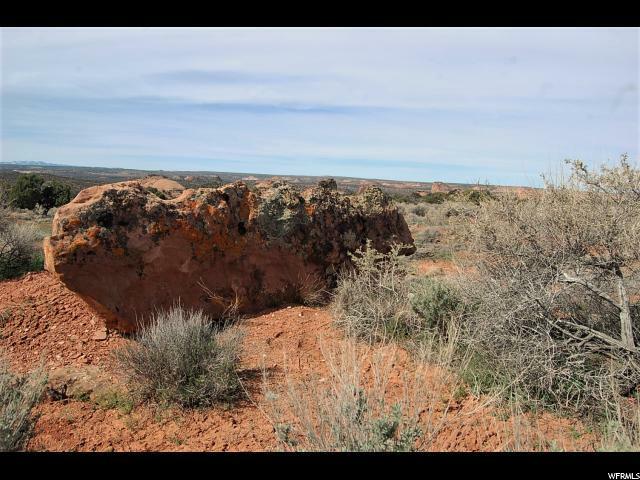 This amazing parcel located on Flat Iron Mesa has an array of character with big rock ledges, sandstone formations, and open level ground peppered with beautiful Pinon & Juniper trees and natural Sage. 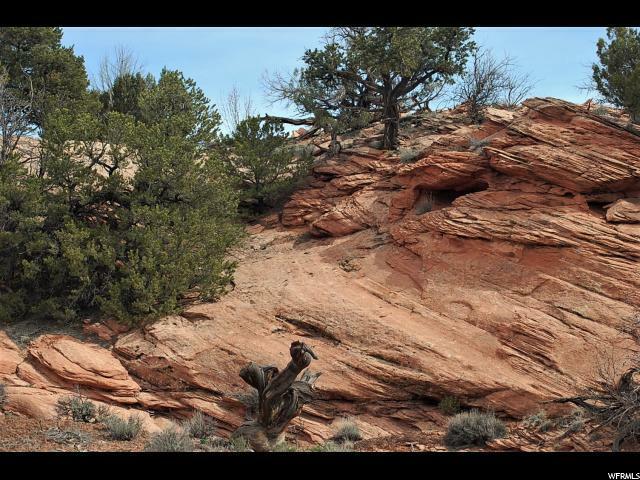 With amazing views of the LaSal and Abajo Mountains, surrounding red rock towers and knolls, and open BLM lands, this is the perfect spot for your dream home. 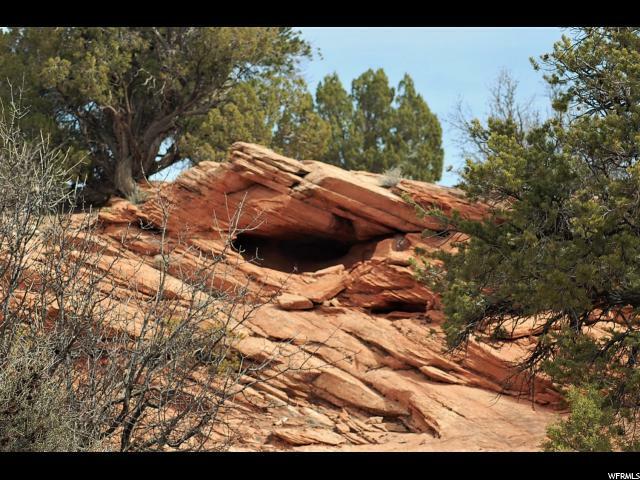 This beautiful lot is only 20 minutes away from Moab; just far enough away to enjoy peace and tranquility but an easy quick drive into town. All gravel roads in the Flat Iron Mesa Subd are dedicated county roads maintained by San Juan County. Underground power and cable are both stubbed to the lot and there is a recorded easement on the adjacent lot (34) where you can easily put in your septic. All you need is to drill a well and you are on you way to having a premium lot with views to match.